Hi there! Starting this week off right with a wonderful giveaway sponsored by none other than the folks at Mont Bleu who make my absolute favorite Czech glass nail files. I did a review for them you can see here, and in fact they are the only files I use now! So I'm thrilled to be able to offer you this giveaway open worldwide!! Enter via the rafflecopter if you've always wanted to try these, or if you already have and know they are the best! GOOD LUCK! 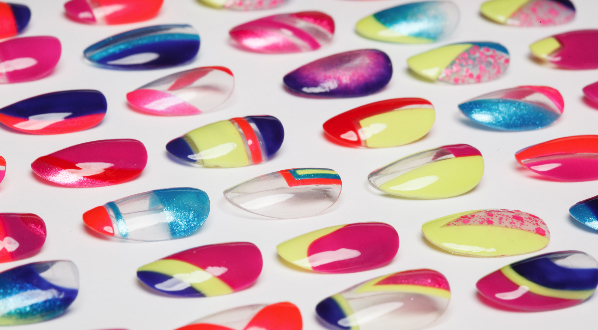 I've never used a glass nail file but have heard it's the best to use. Very nice giveaway, everyone need a great file. awesome giveaway - those are some pretty chic files. I just today learned of the importance of a Czech file as opposed to elsewhere made. I'm entering fo sho next time I'm on la PC (not interested in navigating rafflecopter on mobile, lol). Thanks for an awesome giveaway, lady!! Glass files are the best...those are beautiful! Awesome giveaway Thank You For The chance ! Great giveaway. I love these files. I had a set of 2 a while ago and I just loved them. 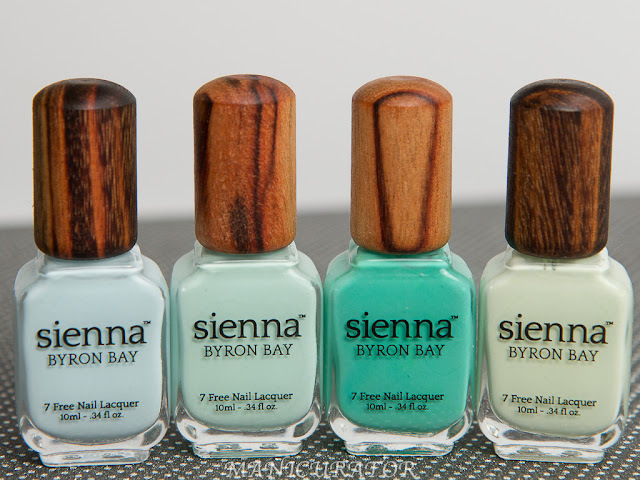 Great quality and they really do a make a difference in nail health. I don't know anything about glass nail files, so I've always been intimidated to try them. Hearing a stellar review from a brand though is something that will definitely help me in trying it out! Thanks for the giveaway. I've heard good things about these files, thanks for the giveaway! Thanks for the great giveaway! I have one of the mini sizes and they are such good quality! Awesome giveaway Victoria! These files sound great! Hy, who won this? Thank you!